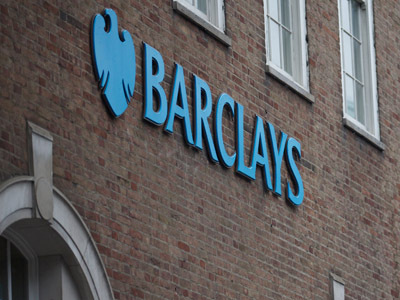 Three of the UK's biggest lenders – Barclays, Lloyds and the Royal Bank of Scotland – plan to massively cut staff and close a large number of branches. 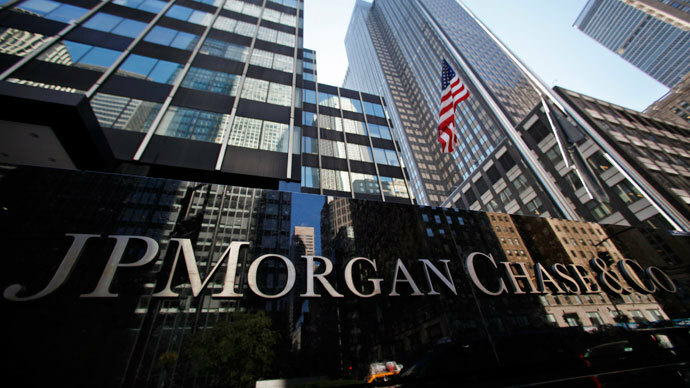 British banks are struggling to cut costs, as multi-billion dollar regulatory costs eat their profits. 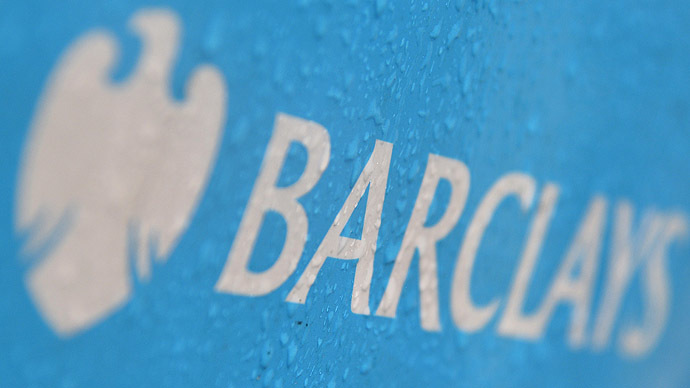 Barclays is to cut a quarter of its 1,600 branches in the UK and fire hundreds of investment banking division employees under the cost cutting program, as it seeks to reduce spending by $2.8 billion (£1.7 billion) by next year, according to the Financial Times (FT). 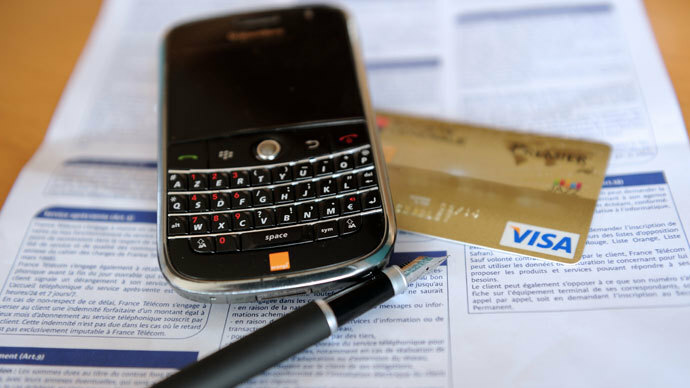 Experts say the cuts also highlight the banks’ efforts to take advantage of fast-developing technology such as smartphone applications and contactless payments to cut their costs, the FT says. “This is a fundamental 100-year transformation of the banking industry, that’s what I think we are seeing,” the FT quotes a person familiar with the Barclays plan. The financial crisis has shown the need for stricter financial regulation, with banks looking to be more prudent. Barclays, for example, will present its new five-year financial targets next month, which, among other things, will include a target for a core tier one capital ratio – a crucial measure of its financial strength. Another target will update the earlier promise to drive the return on equity above its cost of capital by 2016, the FT says. In the case of Barclays’, improving its efficiency and cleaning up the culture became a key objective for its boss Antony Jenkins when he replaced Bob Diamond in 2012 who resigned over the manipulation of the benchmark Libor rate . 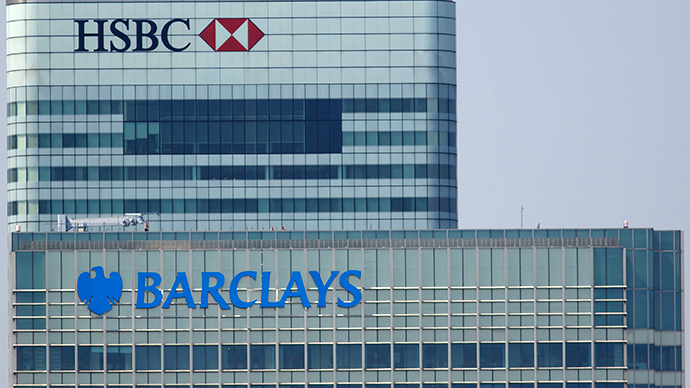 The lender is still recovering from a $456 million (£290 million) fine for Libor rigging.